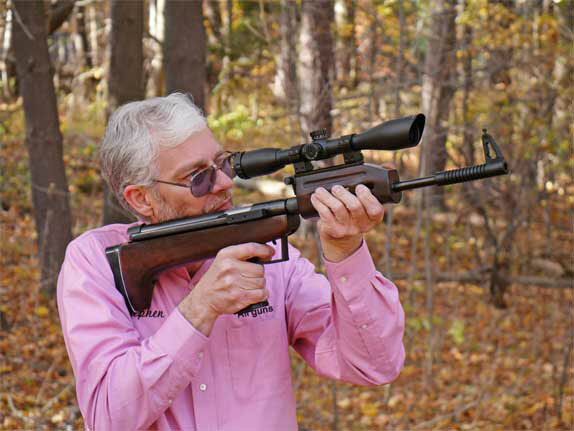 Archer on Airguns: The QB57 Is Back! I just ordered a QB57 today based upon the wealth of information contained on this blog, and my experience with the two other Industry Brand guns that I own. I hope to make it a project gun, but also intend to do what I bought it for, shooting it. Can't help but love a gun that has modification possibilities and shoots well to boot.